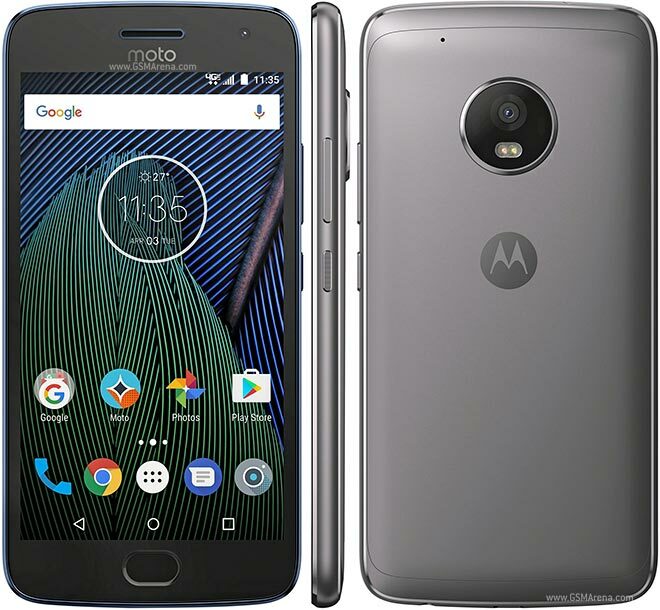 Model: While the Lenovo Moto G5 Plus was launched a few months ago without much fanfare, Motorola did not seem satisfied with it. Hence, they have decided to launch an update touted as the Lenovo Moto G5s Plus to address the previous shortcomings. One of the few is its chassis, which was originally all plastic last time around. This time, the Moto G5s Plus is made of a full aluminum assembly, which should help it feel less cheap and a bit more premium. The Moto G5s Plus is different from its predecessor: It is much larger at 5.5-inch. This is a reasonable size for users who tends to use their smartphones as media consumption devices. As for the hardware, the Moto G5s Plus is now equipped with a Qualcomm Snapdragon 625 SoC, 4 GB of RAM and 64 GB of storage. This is about on par with most mid-tier devices of this class. For its given price bracket, the Moto G5s Plus features a FHD IPS based display. Although it is not an OLED display, it delivers a vivid and vibrant viewing experience. However, the brightness is slightly lower than expected. One thing to be happy about the display is that while most affordable phones suffer from being too dim in bright settings this is not the case for the Moto G5s Plus. It remains legible even under the sun. There are also a few extra features that Motorola has included such as a custom night mode, which allows you to change the display's color temperature at night, which makes using the phone at night more comfortable. In terms of software the Moto G5s Plus comes preloaded with Android Nougat 7.1.1 with confirmation of an update to Android Oreo 8.0. Because the Moto series uses a mostly stock Android you can be rest assured that the phone isn’t riddled with bloatware, which can help with battery life or even quality of life experiences. Next on to the camera department the Moto G5s Plus has now received an upgrade of a dual rear 13 MP camera setup with an aperture of f/2.0. While most dual camera setups are for better zooming, this is not the case for the Moto G5s Plus. Its dual camera setup is mainly used for background blurring, which is a bit odd since the whole purpose of a dual camera setup is meant for that. One major gripe of the camera is its processing speed, which is a bit long. However, the results are great since it produces a DSLR like effect. Generally, the image quality remains substantial thanks to an auto HDR mode, which allows you to shoot in any conditions without compromises. However, night shots suffer in the detail department. Battery capacity might not be everything these days. Nevertheless, the 3.000 mAh battery and the mid-tier chipset ensure that the Moto G5s Plus generally lasts 5,5 hours while gaming. This means users can expect to see a day’s worth of moderate usage. If you came here hoping for USB type C, you will be sorely disappointed. However, despite using a microUSB port the Moto G5s Plus supports Quick Charging, which is good. On the one hand, the G5s Plus has seen a major improvement, but on the other hand there are some minor issues with the camera in terms of processing speed. Otherwise the Moto G5s Plus remains a serviceable phone. 78.77%: This rating is not convincing. The laptop is evaluated below average, this is not really a recommendation for purchase.